After a nice, long workweek I was more than thrilled to see Friday's pretty face. Oh, how I love me some Friday. After work, I moseyed on over to Nick's school and had the pleasure of reading a couple chapters of The 100 Year Old Secret to his 5th grade class. They are so darn cute! They were hanging on to every word and we all got very into the story. One student had me in stitches and called me out for my cartilage piercing. Needless to say, it's gonezo now. We then got our school spirit gear on and headed over to the football game in the pouring down rain. We only made it to halftime, but good news is, the boys won! OKTOBERFEST, 2012!! Here's how it works: you buy a stein ($3) and as many tokens as you please and try delicious German beers + food. We were out enjoying beautiful weather & good company all day!! And we spent the afternoon helping friends outdoors - absolutely loving this weather!! Moe's + gro's (aka Moe Monday - $6 meal deal + grocery shopping next door right after). Yes, we're in our 20's going on our 70's. psst: Is anyone as excited that taken 2 comes out this Friday as I am?! gah, can't wait! That Oktoberfest thing looks like a blast! 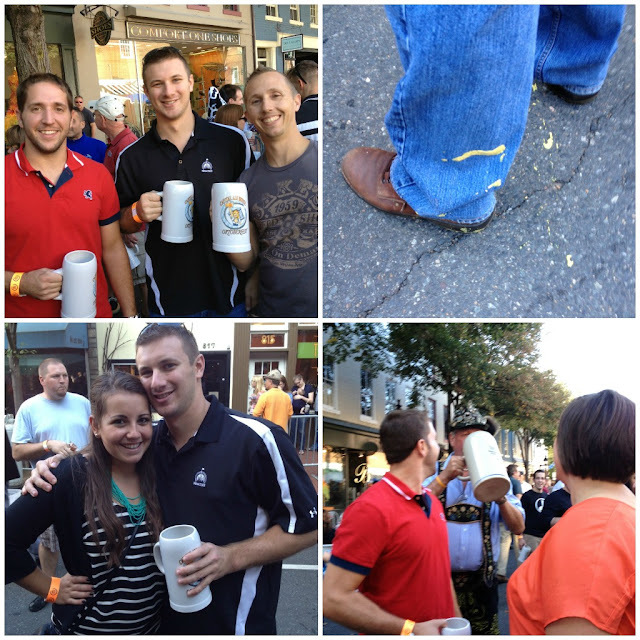 I LOVE oktoberfest! I always feel like NO matter what city you're in (with the exception of being in actual Germany I mean how AMAZING would that be) it's SO much fun!! I was sad we didn't get to go this year, because I don't think it would be as fun 8 months pregnant! BUT next year we will be back for sure! Thats sounds like fun! We're planning on going to Oktoberfest here in Newnan-but I think it will be a bit different than yours! 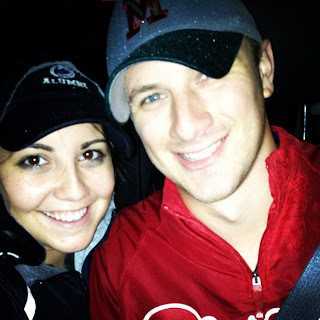 ANDDDD, the hubs and I are really excited about Taken 2! CAn't wait for it to come out! an A- at the dentist - that is a great report. I usually get a D I'd say and I do floss! I'm jealous of your teeth! your weekend sounds so fun! my husband would love a beer fest like that! 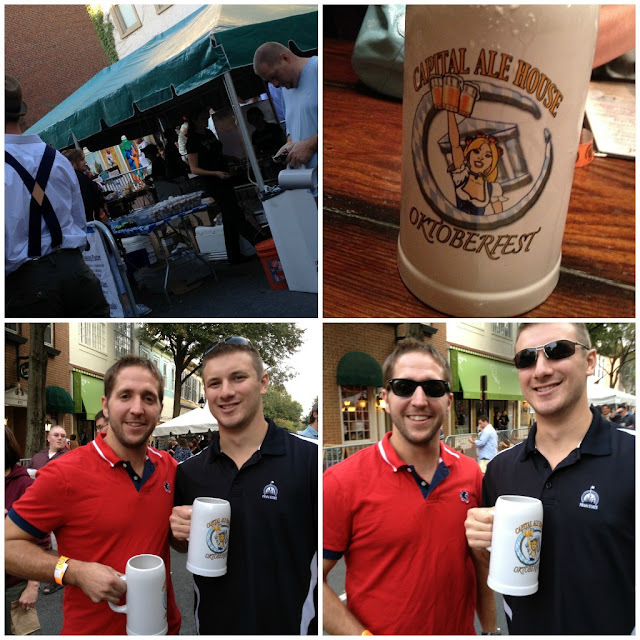 Oktoberfest looked like fun! And I'm super pumped for Taken 2, loved Liam Nissen in the first one, and I have high hopes for this one too! We will have to compare thoughts after we watch it!